I’ve now spent most of my adult life (30 years) thinking about, leading and teaching on the topic of worship. It’s been central to my life’s call to reflect on why we do what we do in worship in settings like local churches, conference events and universities. 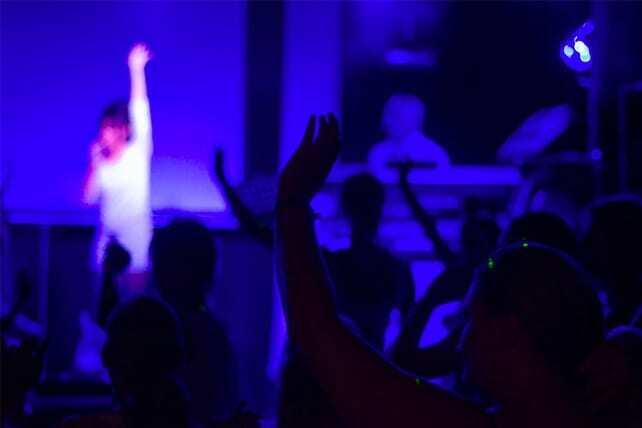 After interacting with contemporary worship ideas around the world over these past three decades, here are the top five most important things I believe every congregation needs to understand about worship. As each of the following sections is a summary, I promise that I will leave out language about worship that is important to someone. But in this setting, the summaries will have to suffice. Under each point, I suggest “What We Get Wrong” and “How We Get It Right.” I hope these insights are helpful to our shared understanding of worship. I will use the words 1) Who, 2) What, 3) Where, 4) Why and 5) How to cover these five ideas. 1. Who Do We Worship? We Worship the God of the Scriptures. If Christian worship is distinctly anything, it is a response of affection to the God who has pursued us since the beginning of time. That God is not the generic God of all faiths, or all religious narratives. That God is the specific God revealed in the creating Father, the saving Son, Jesus Christ, and the empowering and comforting Holy Spirit.